Mix it up and pick any class or your coach can suggest the categories and frequency based on the results you want to achieve. Try something new, stick to your favourite class. One thing we promise is you'll leave with no regrets. It’s time to feel the burn. 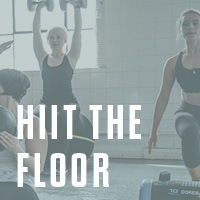 Our high intensity Burn classes will get your heart-rate rising, sweat dripping and fitness levels soaring. 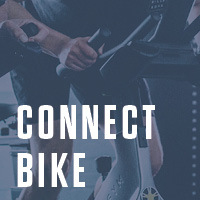 Connect to your fitness, effort and results – via screens showing live stats of your studio cycle session. 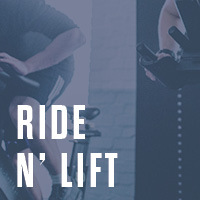 Prepare for a full body workout – in the saddle. Work your arms as hard as your legs and lungs. 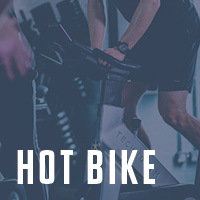 High intensity spinning in a heat-controlled environment. 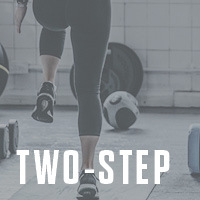 Burn fat and turn up your fitness levels. 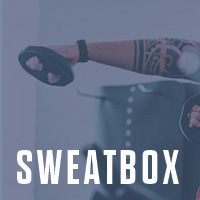 Our combination of boxing and studio cycling is a fun way to push your fitness levels to the limit. 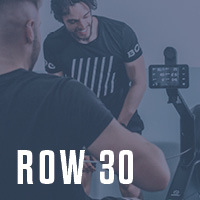 A sharp intense workout centred around the skill of rowing and specific cardio interval techniques. There’s no fitness quite like boxing fitness. 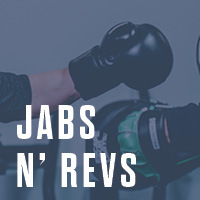 Jab and uppercut your way to a leaner, stronger you. 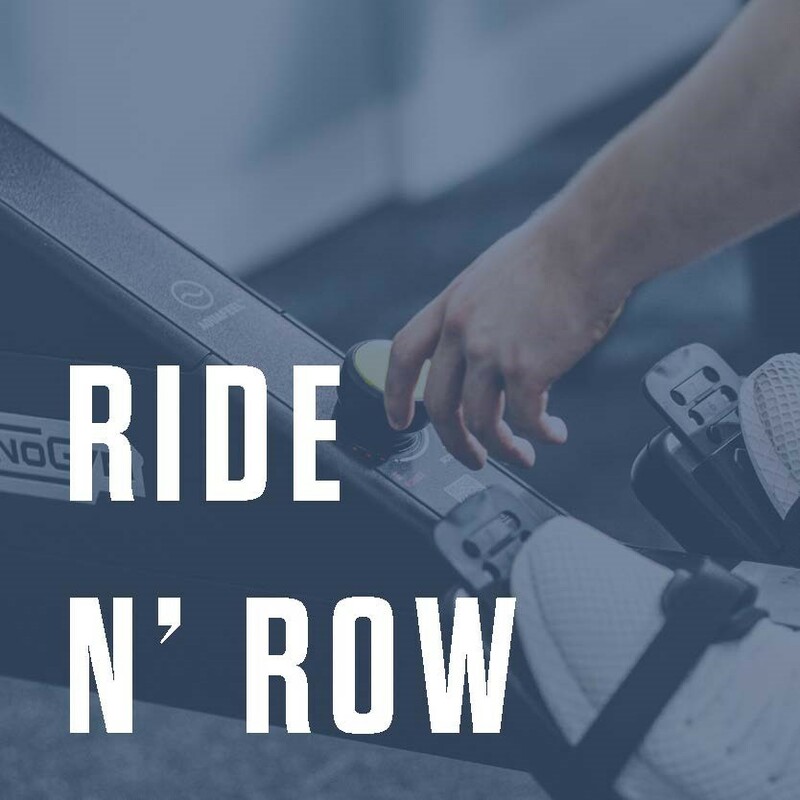 Rowing and studio cycling, together in one session – with live performance stats streamed on screen. 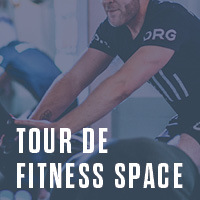 Our challenging cycle class lets you take on an outdoor tour, from inside the studio, via immersive screens. Unwind from the grind. 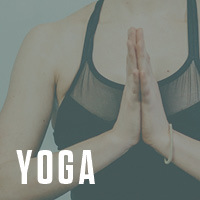 Our calm-inducing Spirit classes promise to build core strength, tone muscle, improve flexibility and bring some zen to your workout. 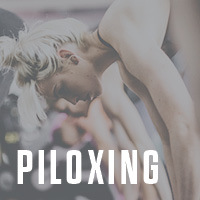 Learn the physical, mental and spiritual disciplines that help to train mind, body and soul. 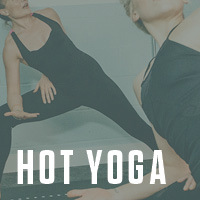 Stretch and strengthen your muscles in a heat-controlled environment for a warm glow inside. 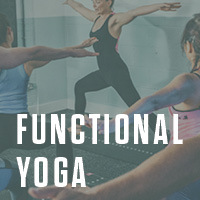 Exercise your inner strength by practising proper alignment and movement in a relaxed environment. Quality time to focus on improving your balance, posture, core strength and flexibility. 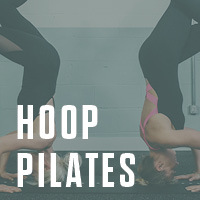 Take a weighted hula hoop, a Pilates mat and add cardio interval training for one amazing workout. Pilates and dance. 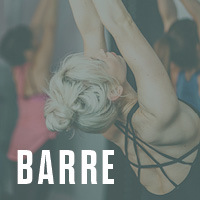 Build strength, tone muscle and improve flexibility using a fixed ballet barre. Ease muscle tension, aches and pains with our myofascial release session using foam rollers. 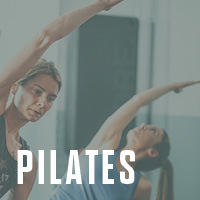 Combining the strength of Pilates with the flexibility of yoga to tone and train both body and mind. 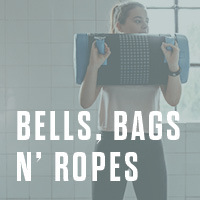 Firm up with exercises that activate the body's largest muscles groups, using gentle, precise pulses. Increase your full range of movement and become suppler by attending our amazing mobility sessions. Unlock your inner Beyoncé. Our energising Rhythm classes will improve your flexibility and balance, as well your overall fitness. 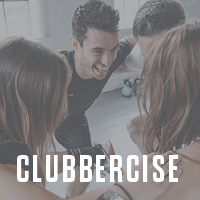 Banging dance music, smooth moves, space for throwing shapes – and much healthier than a night out. 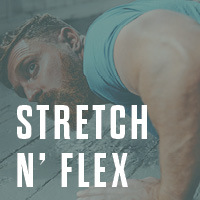 Take your fitness to another level – literally. This class combines dance moves with step equipment. 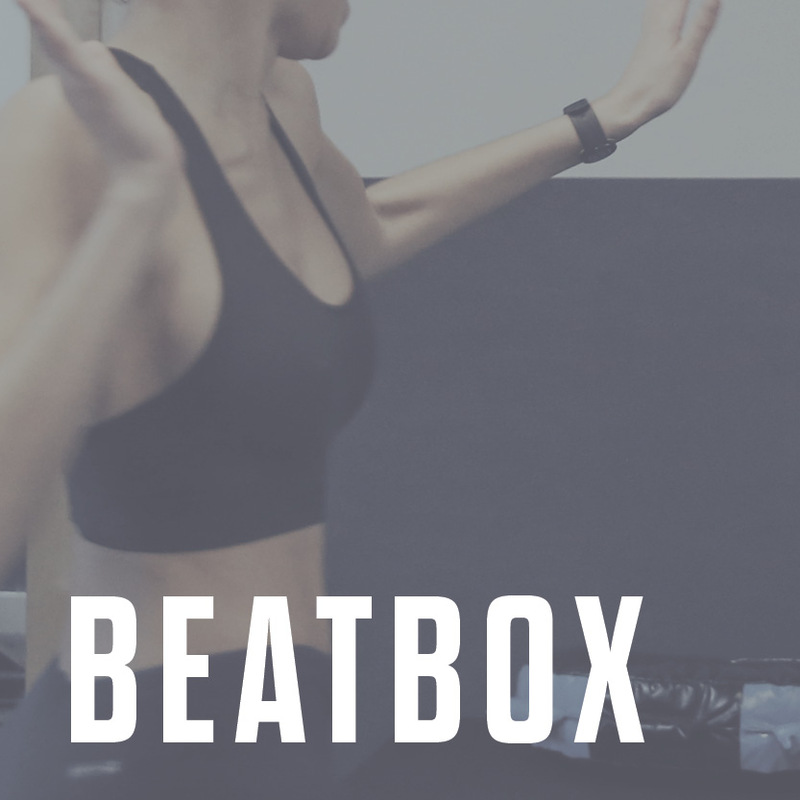 A non-stop, cardio fusion of standing pilates, boxing and dance that will push you to the limit. Dance to great music, with great people, and burn plenty of calories in the process. 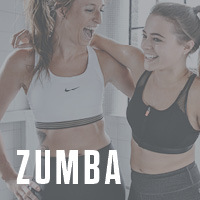 Simple, fun dance fitness routines using glow sticks to club anthems from 90′s classics to the latest chart hits, taught in a darkened room with disco lights. Train hard. 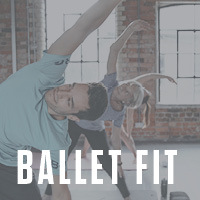 Train like a ballerina. Plié and pirouette your way to better posture, poise and strength. Make muscles, not excuses. Work every major muscle group in your body with one of our Sculpt classes. 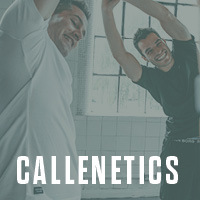 Define your shape, test your strength and push your fitness levels to the limit. 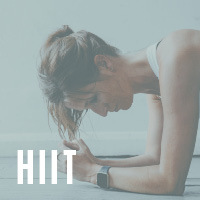 Insanity workout’s official HIIT session. 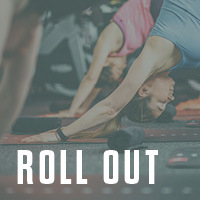 There’s no need for equipment, it’s just you and the floor. 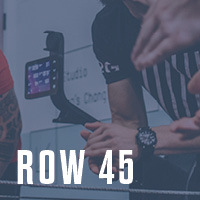 A stationed workout with great exposure to innovative fitness equipment and functional training tools – total body, timed and targeted efforts. 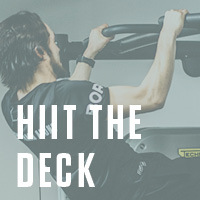 No bands, no weights, no bars, just you and the deck for a full body HIIT workout. 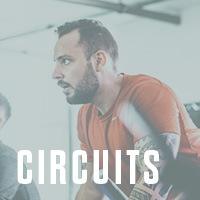 Our endurance weight training workout that tones every major muscle group in your body. High Intensity Interval Training. Short, sharp and fast paced to get your heart rate through the roof. 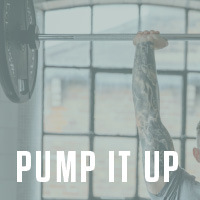 The power of the kettlebell shouldn’t be underestimated – as you’ll see in our intense 30-minute class. 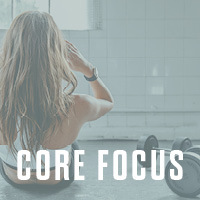 An intense session designed to engage your core and improve your overall strength. Go to battle. 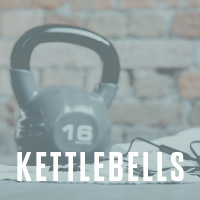 Take on our fierce kettlebell, punchbag and battle rope workout class.